The need for emergency services comes when problems related to garage systems become more than simply annoying. Noisy sectional doors might be annoying, but the problem will be urgent when the door will stop mid-way down. The problem will be urgent when the door won't open at all, won't move from its opening position or keeps reversing once touching the floor. Problems related to the sensors or other parts which might either keep the door from working fine or jeopardize people's safety are all urgent. In such cases, emergency garage door service is required and this means that the problem must be checked and solved fast. 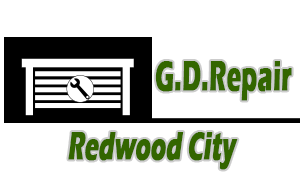 We are as fast as professionals can be at “Garage Door Repair Redwood City”. Naturally, urgent problems cannot wait for days till they are repaired. In fact, urgent problems cannot even wait at all, and that's why the technicians of our company move fast in an effort to serve the needs of all customers. We assure you that we are perfectly organized and we have a great number of amazing technicians for emergency garage door repair. We take care of problems with the help of our own experience as well as utilize our expertise and knowledge. You can be sure that our experience helps us understand the seriousness of garage door problems and the necessity to solve them fast. 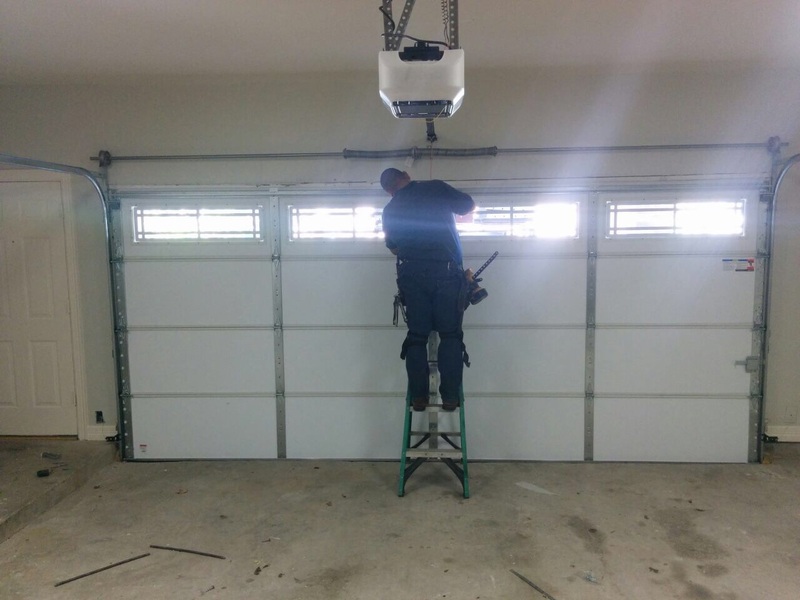 Garage Door Repair Redwood City is proud of its technicians and their knowledge. Without knowledge, the job cannot be done in accordance to your high standards. We don't only have the means to deal with urgent issues fast but also the means and knowhow to deal with problems well. We are efficient in our work and very responsible professionals. We take our duties seriously and insist on equipping our vans ahead in order to get started faster and make it quicker to your home. We are experts in roll up and overhead door systems, as well as in all electric operators. Rest assured that we will take care of your problems immediately. Call us for Emergency Services!